Infinite possibilities is the result of positive thinking. Welcome to our fountain of artistry. Purchase on-line or by US Postal Service! Click here to learn more about Rick Sentieri who lives in Kenosha WI. *Shipping not included. See bottom of page for shipping charges. Founder Samurai is the only known living two-headed cat. Click here to see pictures of Samurai Bonsai Trees and tips on how to train them. 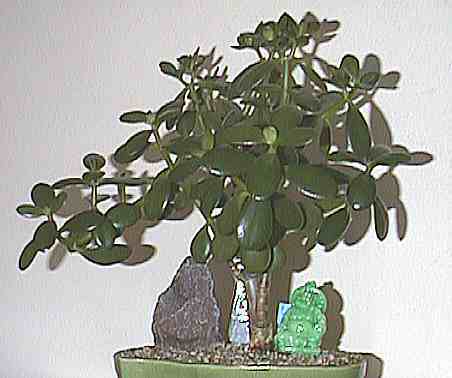 We have two type of trees: Indoor Bonsai Trees / Outdoor Bonsai Trees. "If you have any questions feel free to E-mail me!" Click here to order by way of United States Postal Service. "Ancient's One autographed article "Interview with the invisible man." is not only an great collector item it is also a great gift of enlightenment." The following products have NOTHING TO DO AT ALL with the legendary vocalist of the 1960's! 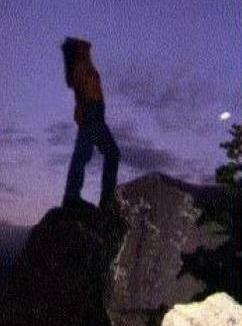 Rick Sentieri's poem book and photography is receiving rave reviews from every corner of the world! Click below picture to order on-line. Click here to purchase Rick's Poetry Book online! Rick Sentieri is fast becoming the most inspiring poets in the world! 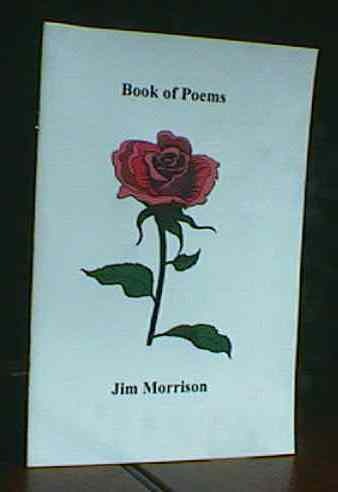 Rick's "Book Of Poems" is a numbered poetry book consisting of 30 + soulful poems. "Rick's Strange Journey" is a thrilling adventure into outerlimmits of spiritual love. Click here to purchase 2003 Bonsai Calendar online! Great Pictures taken in the beautiful city of Kenosha Wisconsin. These pictures of Bonsai are stunning. If you are a fan of "The Bonsai Story" you got to have this calendar. Please help Rick out by purchasing an autographed copy of his soulful work. Click here to order! ORDER FORM Click here to order! This is the best web-site to purchase Rick Sentieri's artistry. PLEASE CLICK HERE TO ORDER! ORDER FORM PLEASE CLICK HERE TO ORDER! Ancient One's soul balnket (Tye-Dye Tee-Shirt)! World Famous Gothic designs of ancient ritual. Tye-dyed Tee-Shirts 2 for $25.59! YES! We do custom orders! 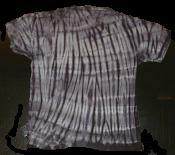 There is more tye-dyed tee-shirt information at the bottom of this page! 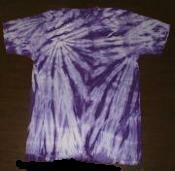 OH yea, Ancient One's Tye-dyes are available in children's and new born sizes! "My child and I have the same color and we wear them all the time. It has created a bond in that he will not let me leave the house unless I have on our soul blanket!" Have your favorite poem with you at all times! "Les FLeur Sauvage" poems displayed on a hard wood plaque! "This type of a gift can give you something nothing else can." Web-Site Design and Promotion for Artistic Impressionist. Representation for Digital Photographers, Artist and Writers etc. Ask us about our customize rates and if you are financially stressed we have built Web-sites for free! Check out Mike's Gallery ! We built it in trade for some of his art work! Try our Bottom Feeder Text Advertising method. Click here for our QUICK-PRINT-OUT Bottom Feeder advertising order-form. 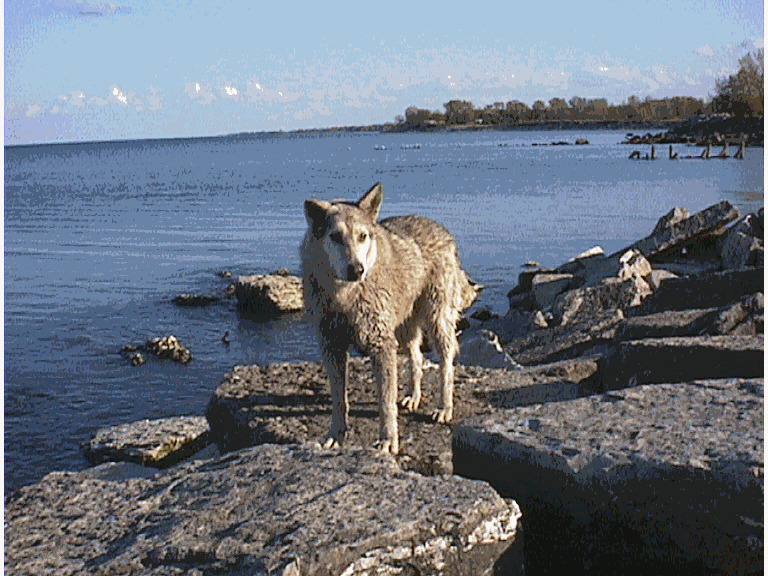 Bottom Feeder Text Links will be located at the bottom of the page. The product code is letters or numbers that identify the product that you want to order. For example: axxxxtb identifies an adult, xxxx, tee-shirt that is black. We also sell custom orders that include underwear bottoms (ub), tank tops (tt) and v-neck tee- shirts (tv). For example: asubf identifies an adult, small, underwear bottom for a female.